Piece of Me. 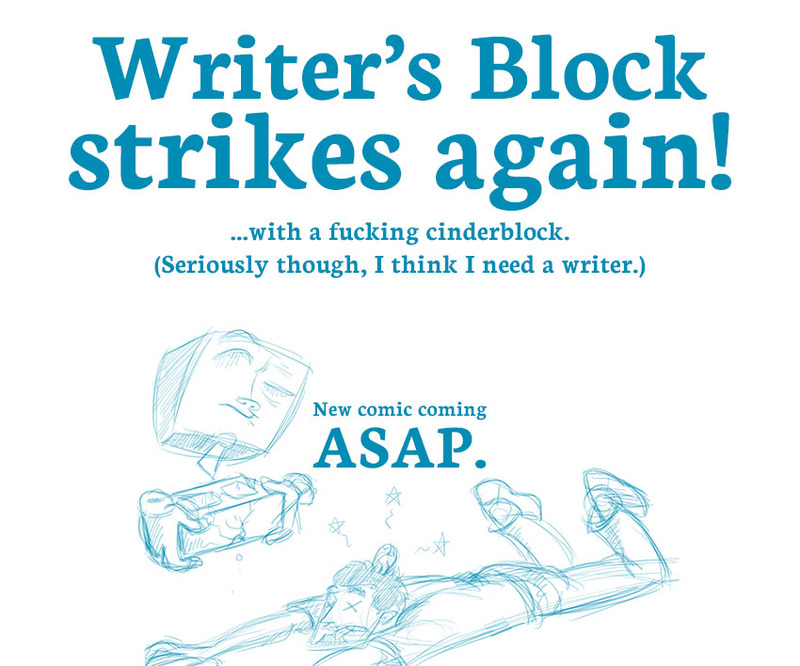 A webcomic about cinderblocks straight to my creativity. SCREW YOU, WRITER'S BLOCK. № 87 / Cinderblock interlude.